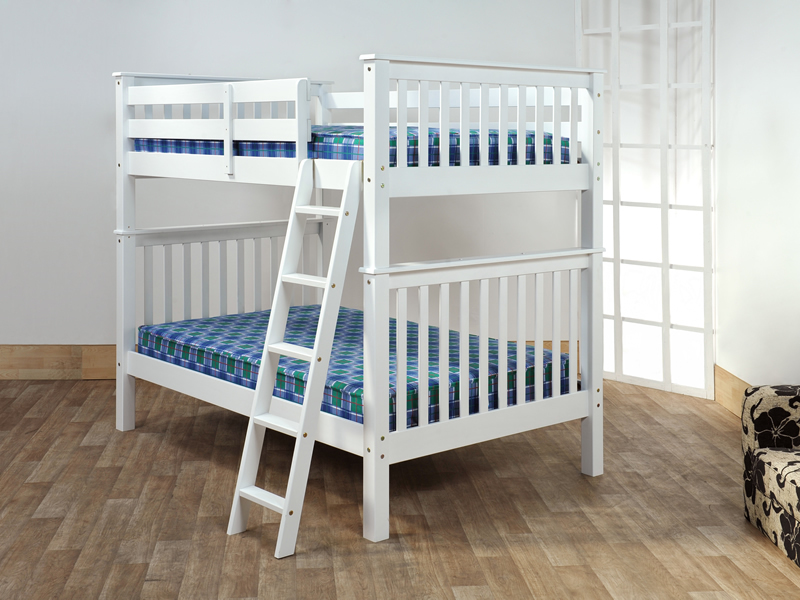 Melvin Sleeper - Bristol Beds - Divan beds, pine beds, bunk beds, metal beds, mattresses and more! 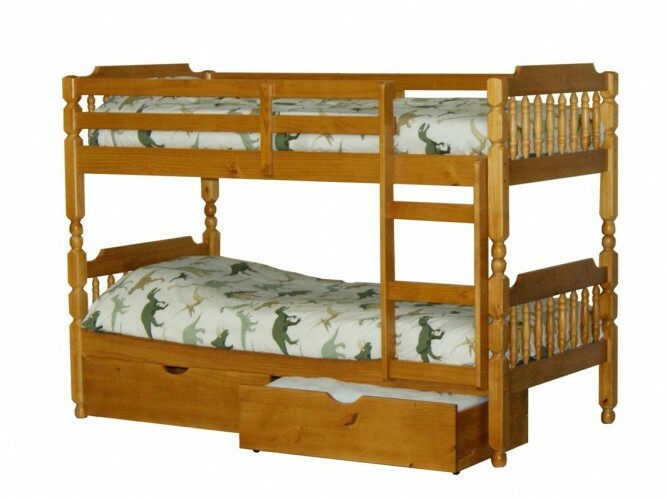 Bristol Beds - Divan beds, pine beds, bunk beds, metal beds, mattresses and more! We will beat any price in the UK! Ring today for delivery tomorrow! 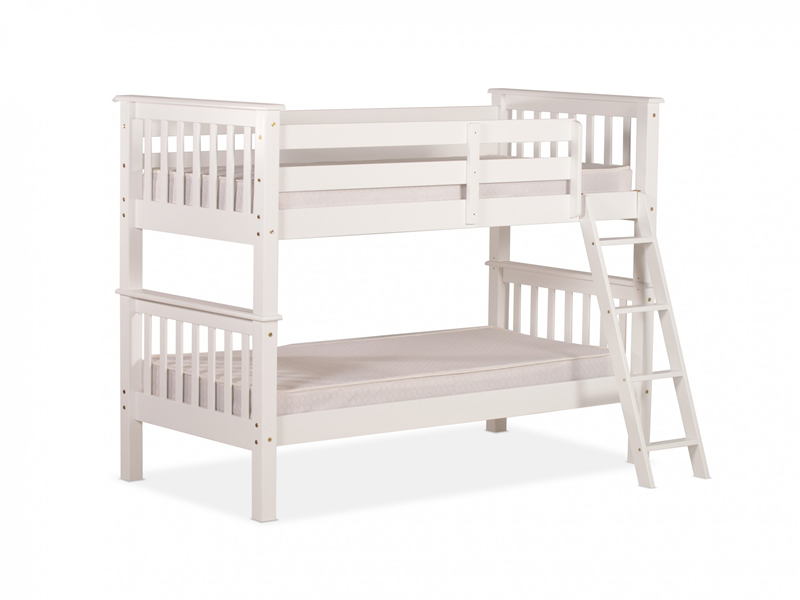 Lovely white pine 4 ft double bunk bed. 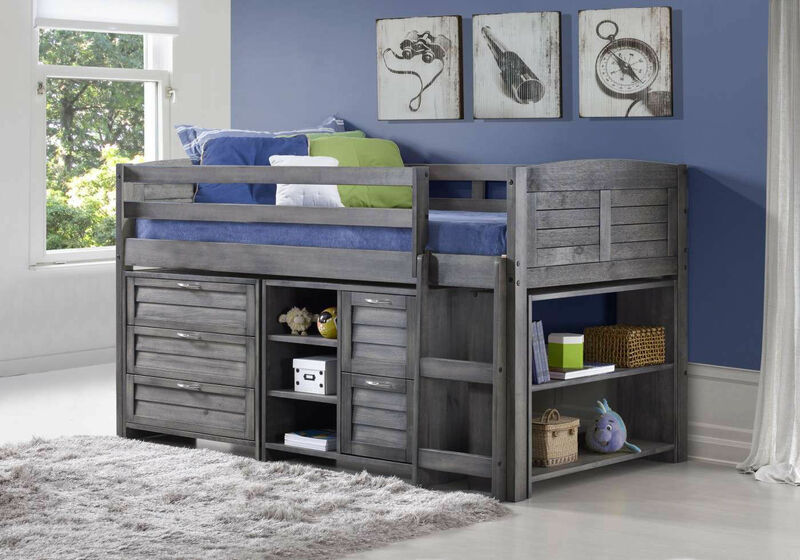 Sturdy build – great to accommodate guests! 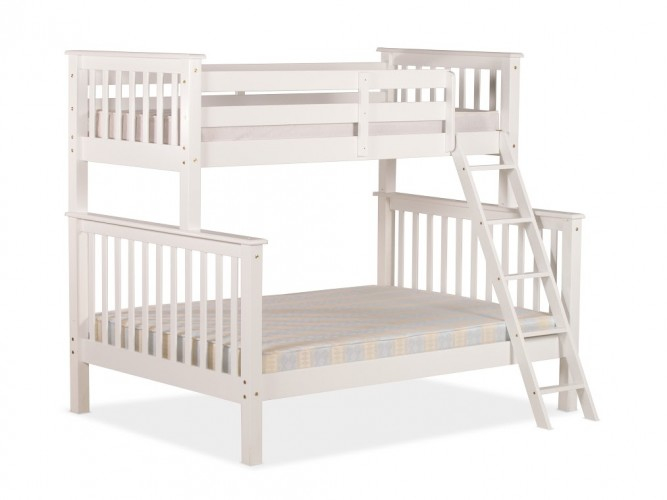 Mattresses are not included. 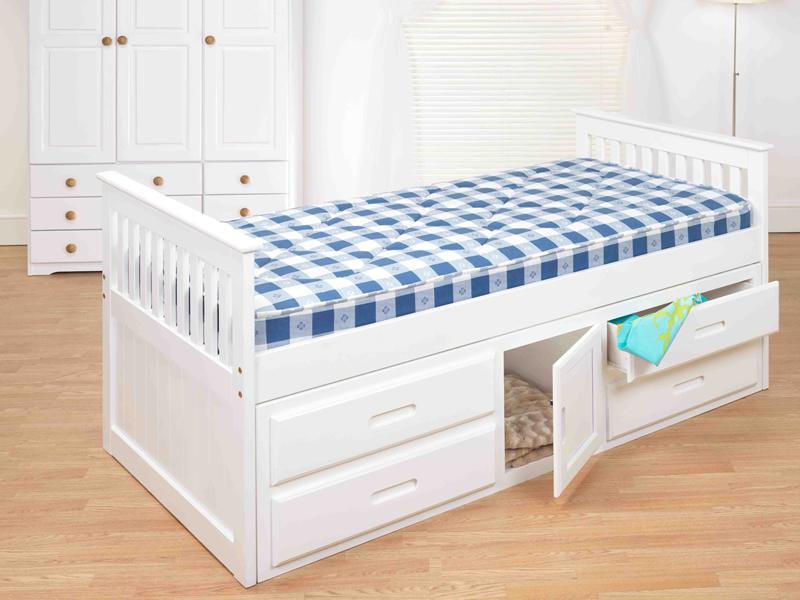 See the mattress section. Pay on delivery with cash or over the phone with your credit card. 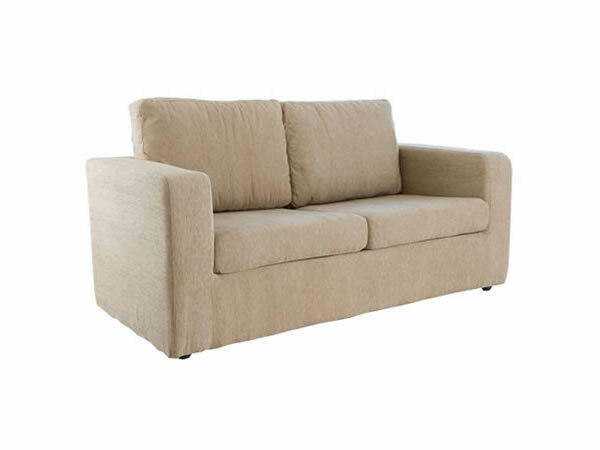 Beds, mattresses, sofas and furniture delivered in Bristol and beyond. Huge range in stock for delivery today.